Search travel places, tourist destinations, places to visit and get travel quotes for FREE. Download ClearHolidays™ Travel App to plan your next trip and get affordable tour packages, honeymoon packages, holiday packages that comes through local travel agents or travel experts. 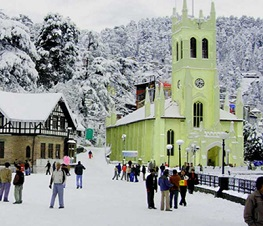 Get travel quotes on top, best and trending tourist places in India. Book tour packages, holiday packages and honeymoon packages from ClearHolidays with best itineraries included. These carefully planned itineraries that improve your holiday experience with India tour packages that promise unlimited choices, happy memories, guaranteed satisfaction, best prices, personalized holidays, and quality travel services anywhere in India. 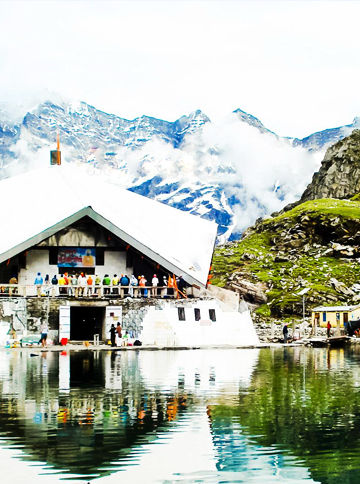 Travel hassle-free and get huge deals and discounts on best holiday packages for traveling to Kashmir, Kerala, Rajasthan, Goa, Andaman, Lakshadweep, Himachal, or Uttaranchal. ClearHolidays helps you get great value, affordable tour packages and cheap holiday package deals from trusted agents. 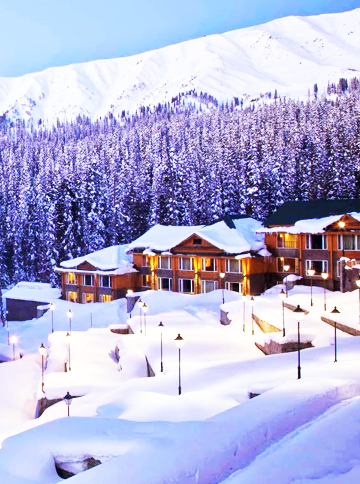 Search best honeymoon destinations in India and book honeymoon packages from ClearHolidays. 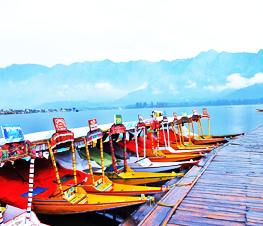 Explore top honeymoon places and discover other tourist places in India. ClearHolidays honeymoon destinations offer some of the best hotels, real comfort stay, best hotel rooms, top sightseeing, best places to visit and enjoy unique travel experience. 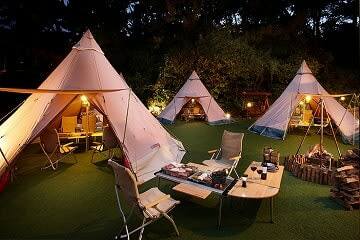 Book tour packages, honeymoon packages and holiday packages based on Outdoor activities and games. Recreational activities are often Outdoor games played for enjoyment, amusement, or pleasure and are considered to be "fun". 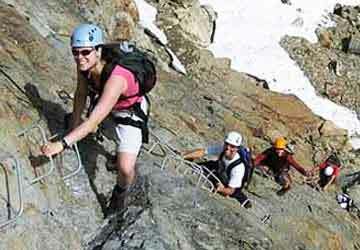 Search tourist places in India which offers maximum recreational activities or outdoor games to travellers. 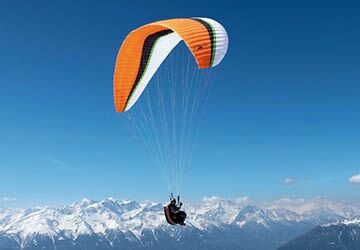 6 Top recreational games includes Outdoor activities like Trekking, Skiing, River Rafting, Paragliding, Camping, Rock Climbing etc. 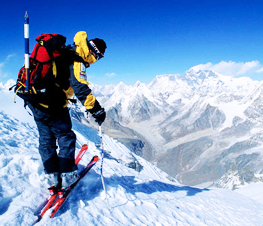 Fun is what a traveller can expect from doing these Recreational activities or Outdoor games. 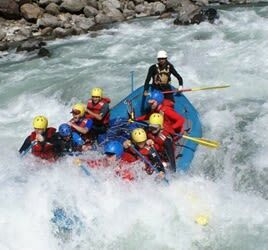 Book affordable tour packages with best 6 Outdoor games only on ClearHolidays. 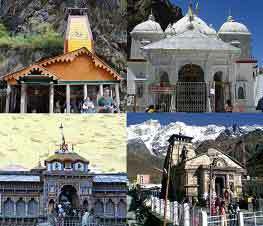 Need some details about the tourist places in India? Let ClearHolidays™ be your travel guide with a lot of affordable travel deals. We will help you find your personalized deals on holiday packages, which are prepared just for you, offering extensive tour itinerary, cheap flights, and cheap hotels. ClearHolidays™ Travel App is always here to assist you in planning your holiday vacation. 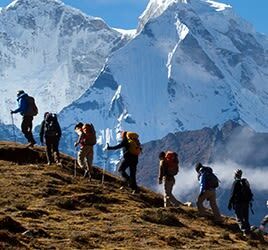 Right from the weekend getaways, adventurous treks to honeymoon packages, we have scores of tour packages to meet every individual requirements. Visit us and get our free tour package quotes, which you can customize in accordance with your requirements and budget.